Paris is not just a city; it is a soul of France. With its diversity and romanticism, elegance and taste for life, it leaves no one indifferent. Some tourists love Paris from the first sight, and someone leave disappointed after meeting its all sides. When someone is going to come to Paris, one reminds of well-known proverb “to see Paris and die”. It means making a big dream to come true. Be ready that seeing all sights of Paris will take you weeks and months and it is even better to come here several times. Eiffel Tower, Arc de Triomphe, Notre Dame Cathedral, the Louvre, Moulin Rouge, Lido, as well as the largest amusement park in Europe – the Disneyland. Paris is divided into 20 municipalities, numbering spirally clockwise from the centre. Each district is almost a full-fledged city with his lifestyle. When planning your trip, come seriously to choose a district to stay in. Note that when choosing the hotel, you choose not only the view from the window, but also the impression from the trip. Paris is for sure a magical city, but in some districts, it is better not to appear even in the daytime. 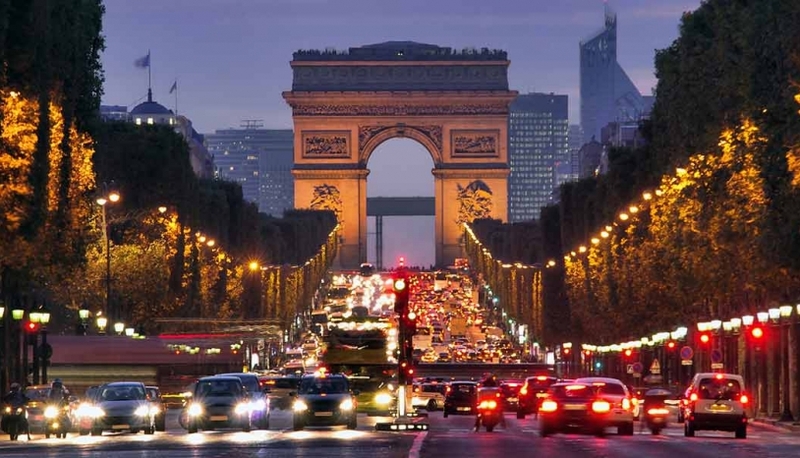 The most prestigious and safe district of Paris are from the 1st to the 8th and 16th. It goes without saying, people come to Paris to love and be loved. Just imagine kissing at the top of Eiffel Tower, walking hand to hand around Montmartre, enjoying the alleys of the Jardin du Luxembourg. But you’ll have the real Parisian date standing in a queue to the most popular sights. There are some benefits: if you survived the queue to Louvre together, your love will withstand anything. - Forget about all your diets and enjoy Parisian pastry with coffee in one of the Parisian small cafes. - Send your friends a selfie made on the top of Eiffel Tower and look over the city from its observation deck. - Take your partner to the famous Red Mill and enjoy the famous show. - Spend an evening in the magnificent Opéra Garnier. - Survive the long queue to the Louvre and look at Mona Lisa’s smile. - Get out of town to a luxury Versailles and witness the discreet charm of the bourgeoisie. Paris is aristocratic and democratic, cheerful and sad, bright and slightly blurred by rain, like the paintings of Pissarro at the same time. Everyone forms his own impression about this unbelievable city. 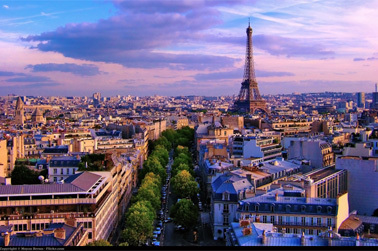 And to discover your personal Paris, fall in love with it and leave it in your soul - just come here.